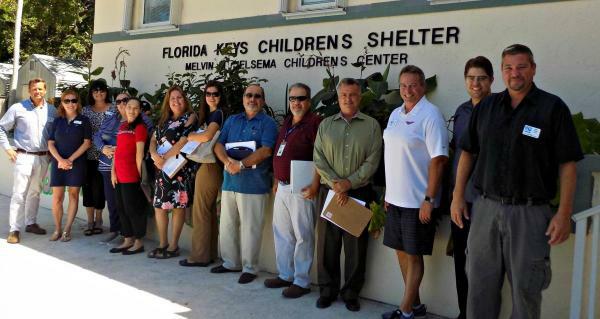 United Way of the Florida Keys believes that our financial support of local non-profit agencies should be decided by the community, for the community. 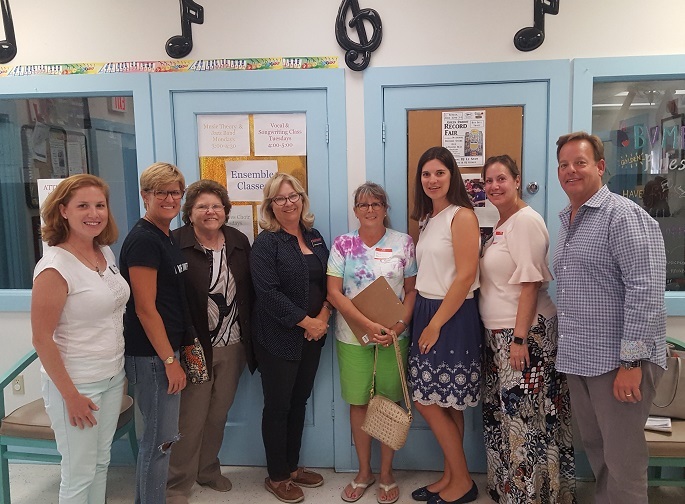 Each year, a dedicated team of volunteers helps in this process by participating in our annual Community Investment site visits, touring and evaluating each agency as part of the funding application process. 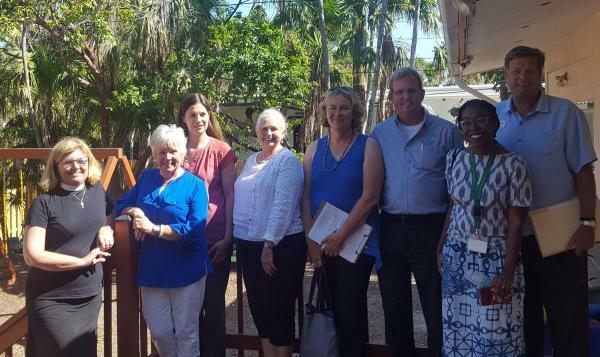 We would like to thank the 25 community volunteers who joined us in visiting the record-breaking 36 non-profit programs all requesting support of their long-term hurricane recovery efforts. Our volunteers were Roberto Alonso, Tom Anthony, Cora Baggs, Nikki Bell, Mary Chase, Michelle Coldiron, Mindy Conn, Carol Greco, Stephanie Griffiths, Danielle Hill, Cathy Hoffman, Seth Lawless, Robert Lozano, Mindy McKenzie, Paula Muehlhauser, TJ Patterson, Shannon Pineiro, Linda Russin, Lynsey Saunders, Melissa Wilson, and Sue Woltanski. 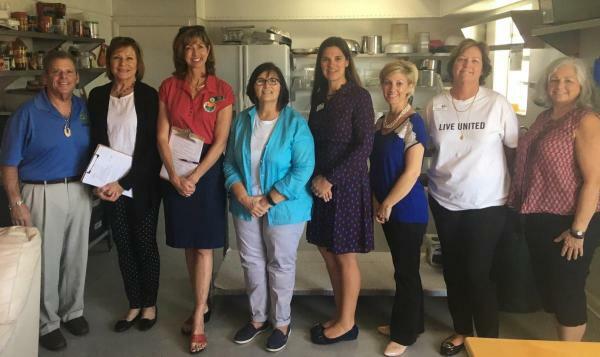 Our hard-working volunteer teams also greatly appreciated IberiaBank, Florida Keys Electric Cooperative, and Mike Forster for sponsoring lunch during each of the day-long tours. The challenge then falls to our committed Board members to make the funding decisions based on their review of applications and feedback from the site visit volunteers. This is a difficult process because there are many worthy organizations doing great work throughout Monroe County. It was truly inspiring hearing how much is being done in the community to help Keys residents following Irma. 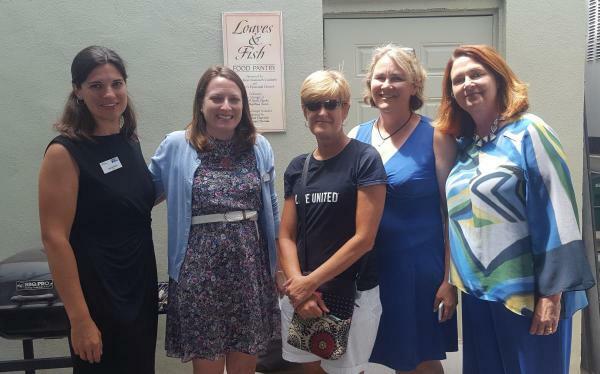 The work of our local nonprofits really shows that together we can rebuild and Live United!